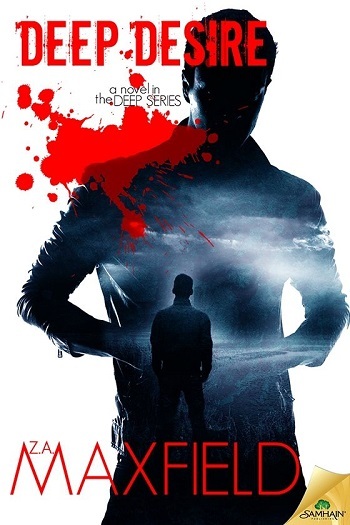 You really need to read book one, Deep Desire, first. The love between Adin and Donte is still just as deep in this book. I just love them together. It does bother me when Donte still refers to Auselmo as his one true love and I know it hurts Adin too. I love Bran’s character, he is fascinating to me, I really would like a book about him! And Boaz, sometimes I love him and sometimes I want to throat punch him, heck I feel that way about all of them! LOL. I can’t believe I was hesitant on reading this series because I am really enjoying it! 5 for the dry wit. I want to start this review by saying I adore the author's witty yet unexpectedly humorous voice. Most authors who inject humor into their stories end up with the result of over-the-top zaniness. Maxfield's dry, witty humor is exactly what the doctor ordered, causing me to laugh more than most authors accomplish. The vocabulary is intelligent, which is a nice change of pace since Donte is 500 years old and would speak formally. Whereas in a lot of books with older characters, their voice is still that of an adolescent. So I appreciate both the dry wit and the intelligent voice of Maxfield. 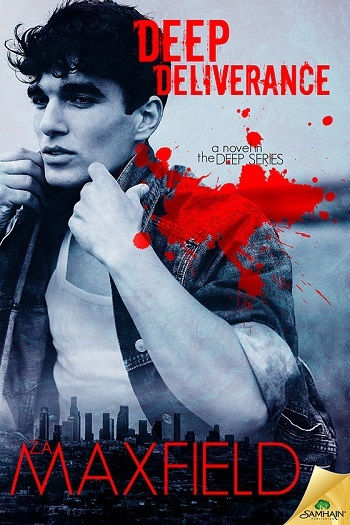 This is the first and only MM Urban Fantasy series I've ever read. Now, I'm going to be honest, and this is kind of killing me, here. There wasn't much of a plot to be found, and the world building is nonexistent, to the point Bran's origins were never truly explored, nor was anything dealing with vampires. We have an imp, but it was never explored on what that entails. It was all glossed over, like this was a transition book from book one to book three. As with the first book, this time we are pulled into Adin's past, which I did enjoy and wanted to read more of it. This was written well, but the transition wasn't the smoothest, as there was nothing denoted the present and past, other than to read and realize the characters mentioned don't exist in the present. The hopping was the entirety of the plot, and the forces they were running from NEVER present themselves, rendering the running useless. But it served as a vehicle to get it on with Donte at every turn, while professing undying love. It was a constant cycle of longing for Donte when he wasn't on scene or being 'with' Donte when he was, when I'm sure what was written (minus the ending) was only a week or so in time. Undying love that wasn't wishy washy like the rest of the plot, but definitely the only viable plot point of the story (I won't spoil it by staying what I mean by that). I struggled while reading, it took me three separate sessions to get through the book. By sessions, I mean over months, finally resolving to sit down and read it or else, and that still took me a week to wade through when I'm good for reading two or more books in a day. Recommended for those who are new to the genre, since there isn't much world building to confuse newbies. Also for those who are looking at romance as the focal point. The added bonus is the intelligent voice and dry wit. Will I read more by this author: I'm starting book three as soon as this review is posted. 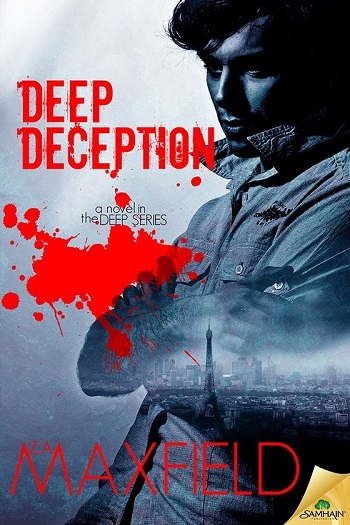 Reviewers on the Wicked Reads Review Team were provided a free copy of Deep Deception (Deep #2) by Z.A. Maxfield to read and review. Review copy was purchased by the blog.